West Central Illinois Special Education Cooperative (WCISEC) seeks for each child a life of self-sufficiency and productive change. WCISEC is a special education joint agreement that provides a full continuum of services to nineteen school districts in the five west central Illinois counties of Hancock, Henderson, Fulton, Schuyler, and McDonough. We provide a coordinated set of services for all students and are committed to developing each student’s full potential through broad and varied programs. WCISEC recognizes that the education of students with disabilities is a collaborative responsibility demanding the attention and commitment of all segments of the school and the larger community. 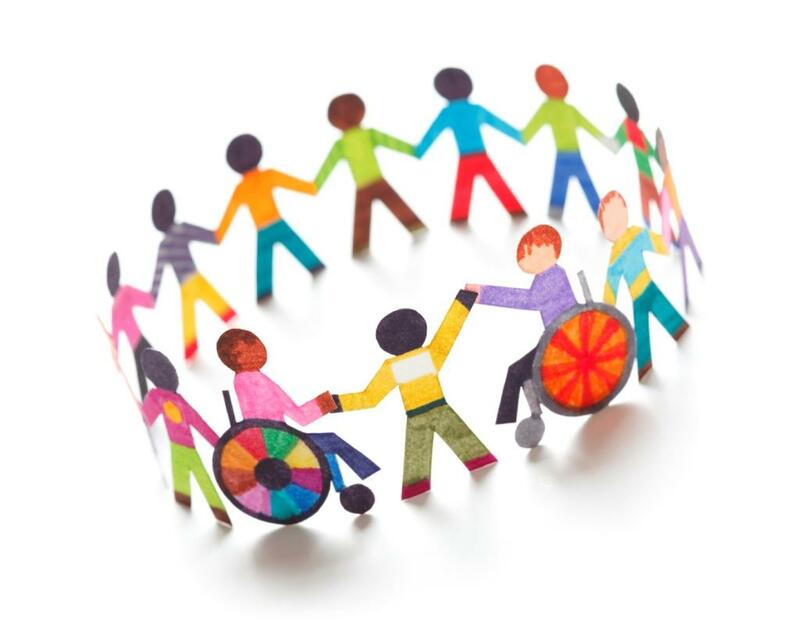 The goal of special education is a collective endeavor pursued by educators, administrators, related service personnel, parents, and most importantly, the students. WCISEC is directly overseen by the Executive Committee, which is made up of seven superintendents. The Board of Control is made up of all superintendents from the various school districts within the cooperative, and is dedicated to ensuring that all students with disabilities receive prompt and appropriate responses to their educational needs. Please feel free to contact our main office if you would like to learn more about any of our programs, services, professional development opportunities, or employment opportunities. Board of Control Meetings are held immediately following the Executive Committee meetings in August and May.